The My Natural Strengthening Oil, evenly coats each strand, locking in moisture for longer. The My Natural Strengthening Oil is a light-weight blend of Sunflower, Castor, Grapeseed, Avocado, Sweet Almond and Olive Oil. Each active has been carefully blended for their powerful properties, improving the health of your hair, and restoring strength to each strand. Every crown deserves a retouch now and then. Treat your hair to a hot oil treatment to give your hair that extra bit of love. My Natural Hair’s Strengthening Oil can be used as a sealant-locking away moisture. A Hot Oil Treatment, to improve your hairs health. Or a Pre-poo, to retain moisture after shampooing. 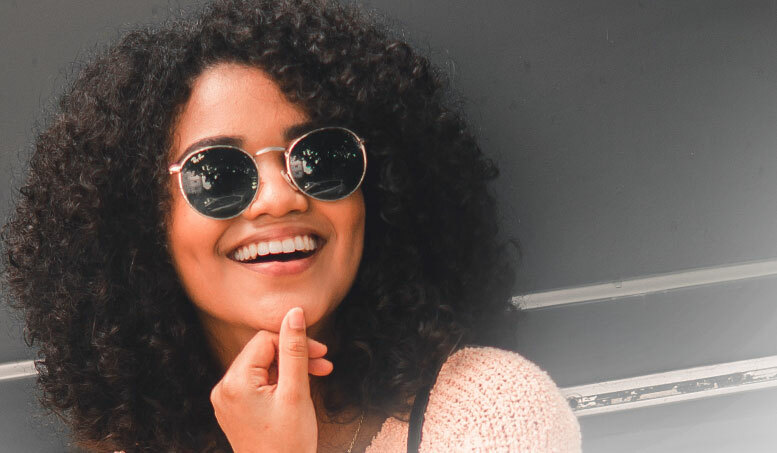 The My Natural Strengthening Oils light-weight formulation ensure, that your hair and scalp is not left oily, but improves your hair shine, for a crown-like glow. 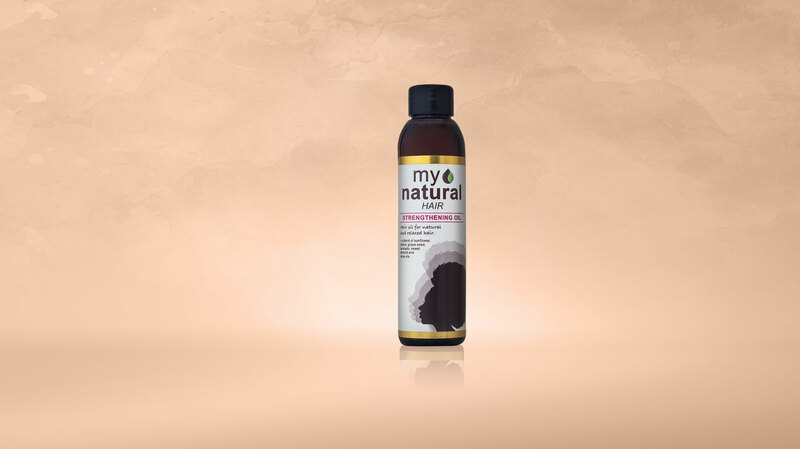 The My Natural Hairs Strengthening Oil is the perfect partner to touch up those problem areas. It assists in stimulating healthy hair growth, absorbing effortlessly into the hair and scalp. As you massage your scalp, stimulating blood flow, the formulation works hand in hand with your body to activate growth. Massage a small amount into the scalp, hairline and hair. I use it on the daily! My hair grew faster than usual and it made it extremely soft! I used it as my sealing oil and to do scalp massages regularly. My hair grew faster than usual and it made it extremely soft. Usually hair oils leave my hair looking and feeling extremely greasy however this strengthening oil just makes it look and feel great. My hairline is growing and the strength of my hair is amazing!